The Beach Group is pleased to announce this three bedroom beach cottage is new to the market on Anchor Rode Circle. 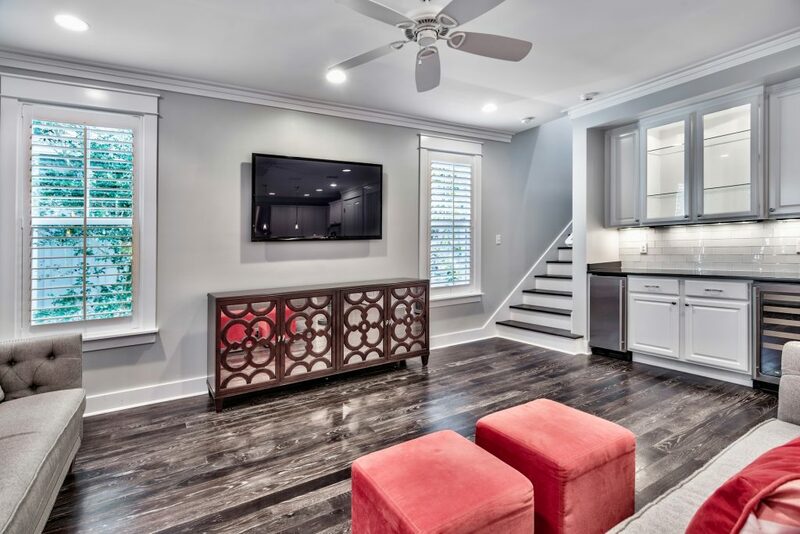 This 2,051 square foot, two-story home’s recent upgrades are a must see, including new interior paint, plantation shutters, updated tile backslash and new furnishings. 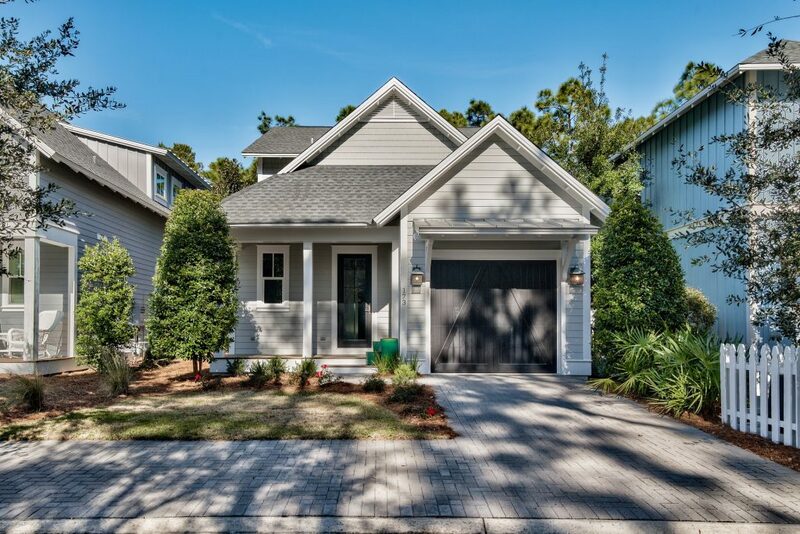 With high ceilings, wire brushed wood floors, recessed lighting and full wainscoting throughout, this beach cottage offers an open concept floor plan and an expedient wet bar that are perfect for entertaining. 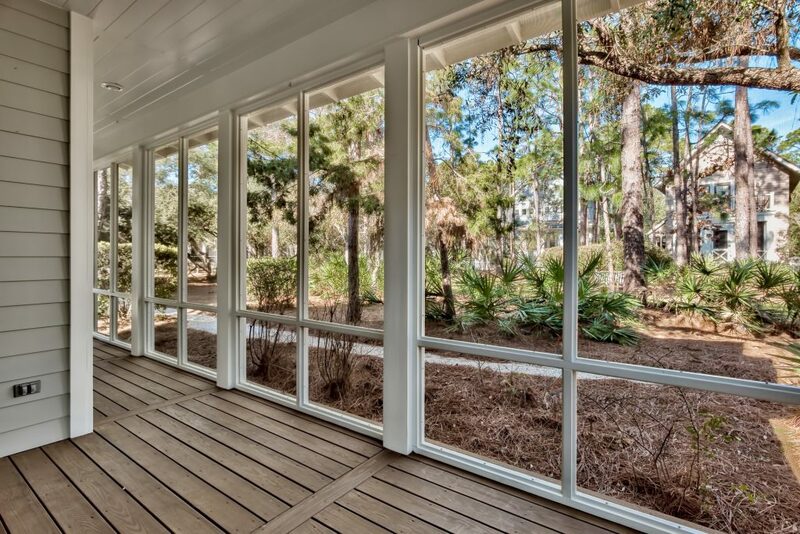 Boasting a screened in back porch backing up to the open green space of horseshoe park, this home offers a grilling area and outdoor shower completed with Ipe decking. This immaculate beach house has never been rented and features a newly landscaped front yard. For more information or to schedule a showing, contact The Beach Group today! 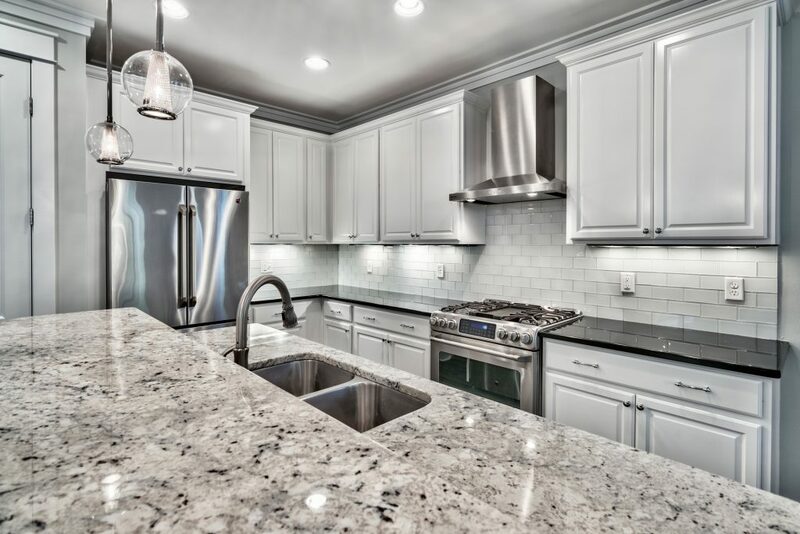 This entry was posted in 30A, Communities, Homes for Sale, News, Santa Rosa Beach, Watersound West Beach. Bookmark the permalink.